Seasalt's famous multi-functional headband. In soft organic cotton jersey with a bit of stretch, it's perfect for necks, hair, heads or just about anything. Seasalt's famous multi-functional headband. In soft organic cotton jersey with a bit of stretch, it's perfect for necks, hair, heads or just about anything. 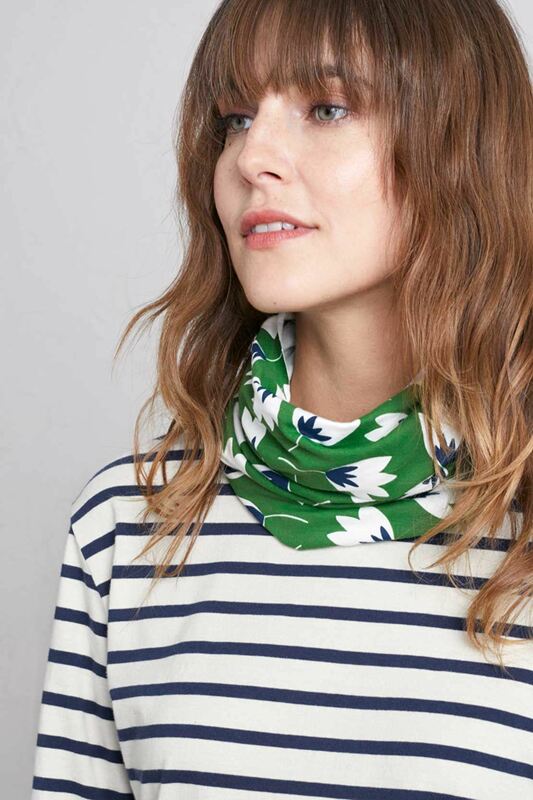 Choose from a range of Seasalt prints and yarn-dyed stripes. This piece is part of Pilgrim’s Ama collection, representing strong, female pearl divers. 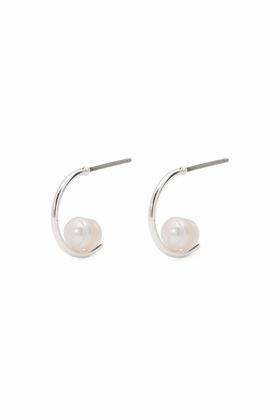 With these little half hoops, you get a distinctive yet still ultra-feminine experience of the classic pearl earring.